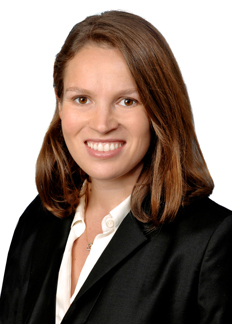 Stephanie Gross is an associate in the firm’s regulatory and business departments, where she assists health care providers, including hospitals, physicians, and health services companies with a broad range of corporate, transactional, compliance, and reimbursement issues. Ms. Gross received her J.D. from Berkeley Law in 2015, graduating Order of the Coif. Between 2016 and 2017, Ms. Gross served as a clerk for the Honorable Leondra Kruger of the California Supreme Court. Prior to attending law school, Ms. Gross served as a program analyst with the Center for Consumer Information and Insurance Oversight within the Centers for Medicare & Medicaid Services. In that role, Ms. Gross was responsible for drafting portions of the first regulations establishing the Affordable Care Act’s health insurance exchanges, and played a lead role in operationalizing the health plan certification process. Ms. Gross graduated from Northwestern University in 2009 with a B.A. degree in Economics and Political Science and a minor in Global Health. Are You Prepared for ACO Contracting?